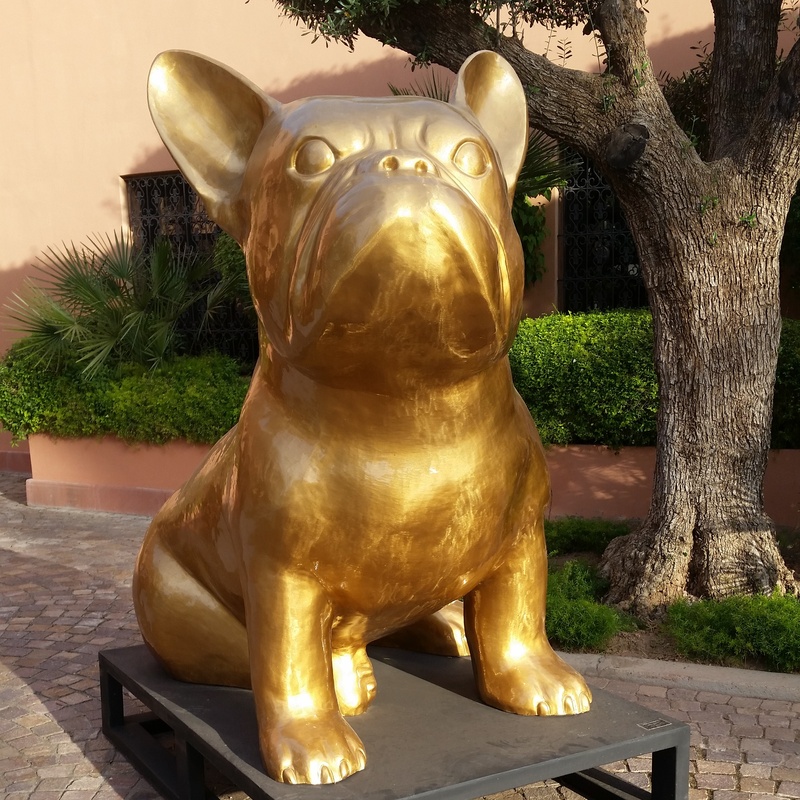 Perhaps best known for Doggy John, pop artist Julien Marinetti’s large bronze sculpture greets guests upon arrival at Marrakech’s La Mamounia. 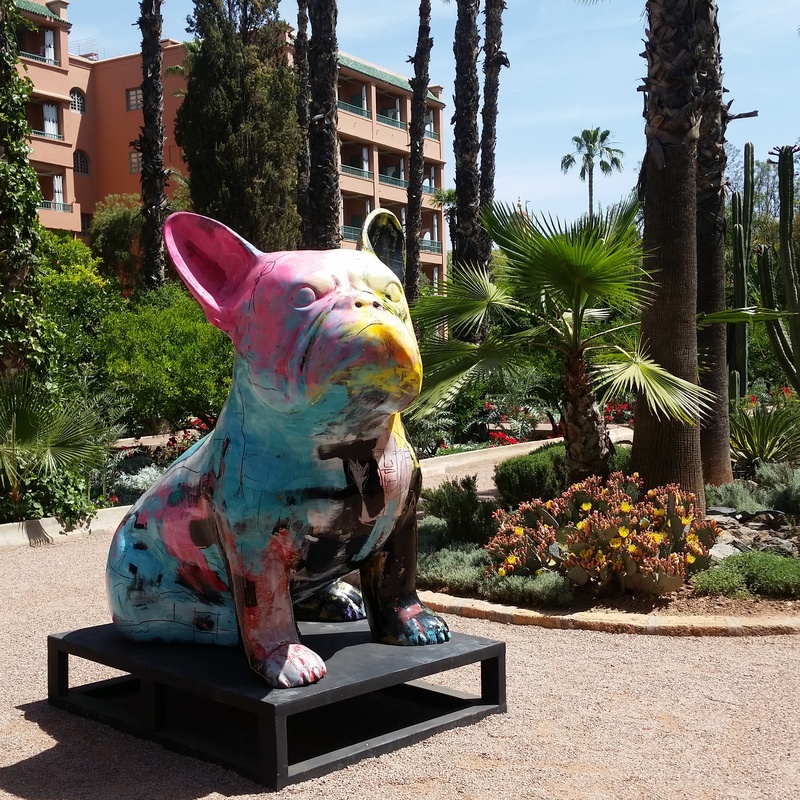 But step inside this grand hotel where one of the beautifully coloured panda bears will greet you in the lobby. You’ll meet penguins wandering through the beautiful black-and-white patio. 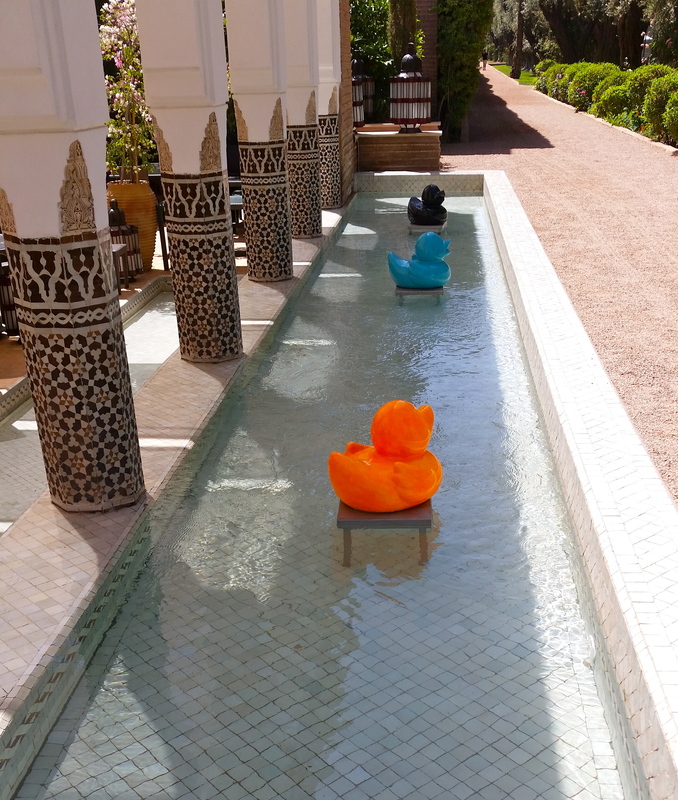 Head out to the gardens, yes the La Mamounia gardens, to admire fountains filled with ducks and guard dogs throughout. 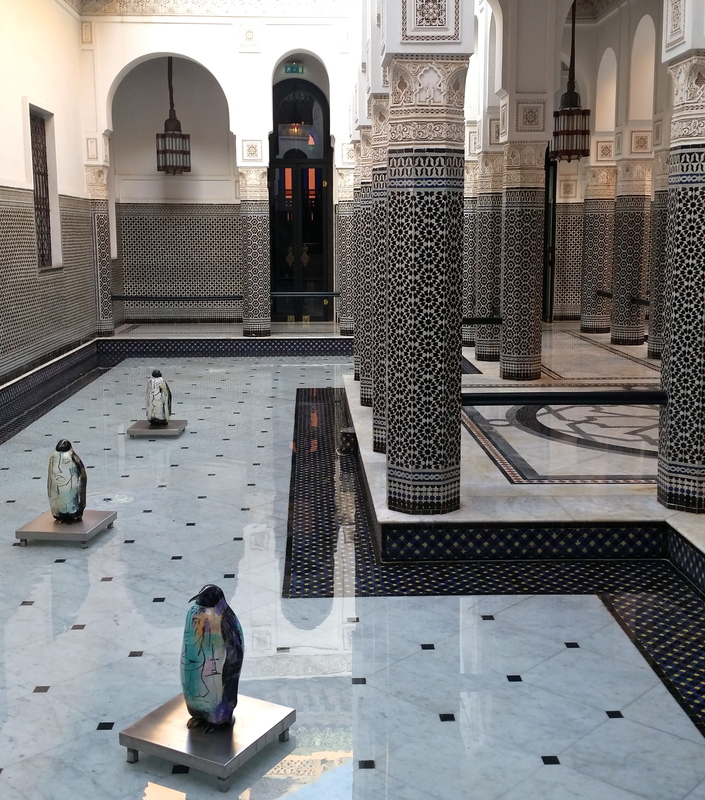 The exhibit is on now until 30 September 2015 at La Mamounia, Marrakech. Next The countdown to the Essaouira Gnaoua and World Music Festival is on!